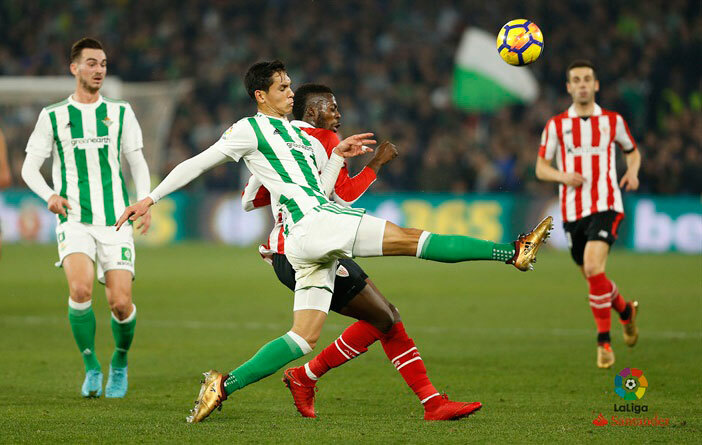 The match corresponding to the 5th Liga matchday, Real Betis-Athletic Club, will finally be disputed on Sunday, 23 September, at 20:00 hours in San Mamés, as we have been informed by the LFP. 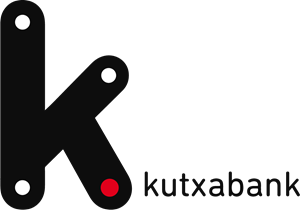 Work plan until 22th April. 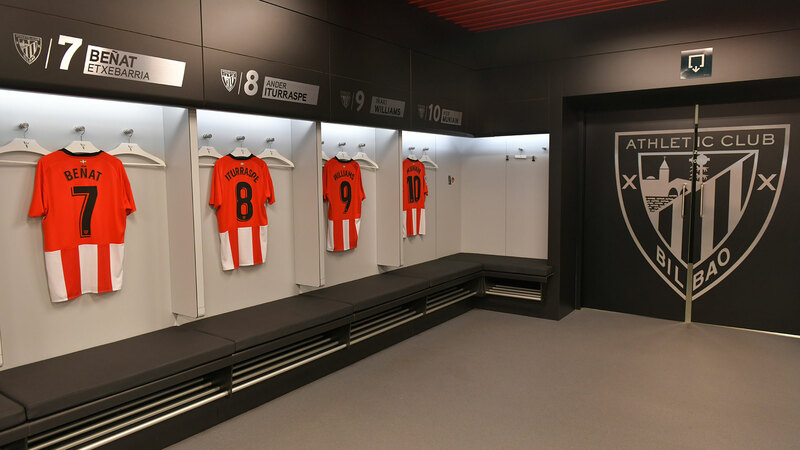 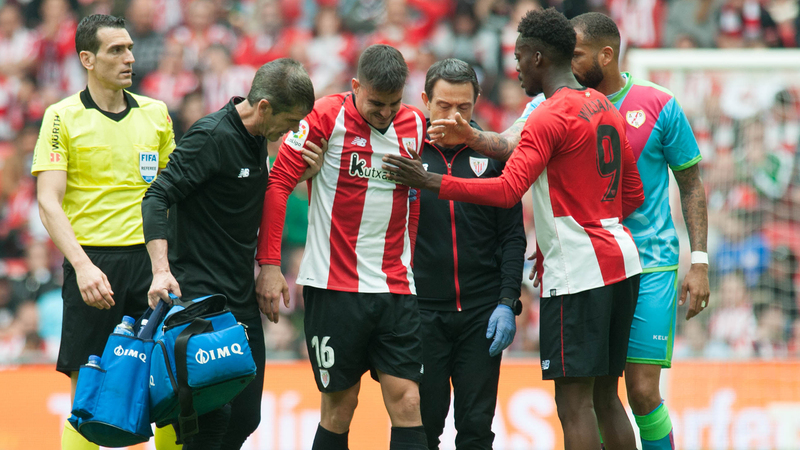 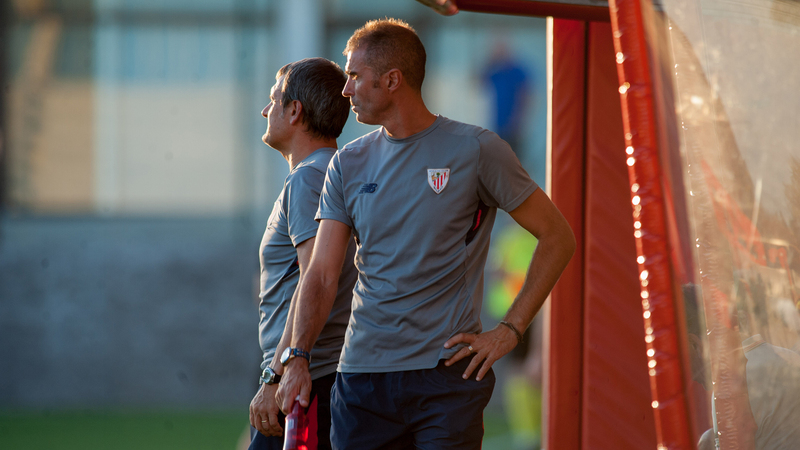 Athletic Club has planned the following work plan until 22th April, subject to last-minute changes…. 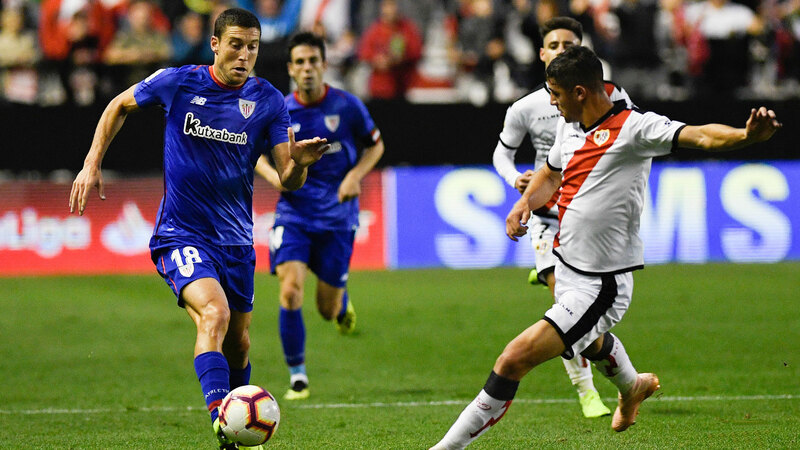 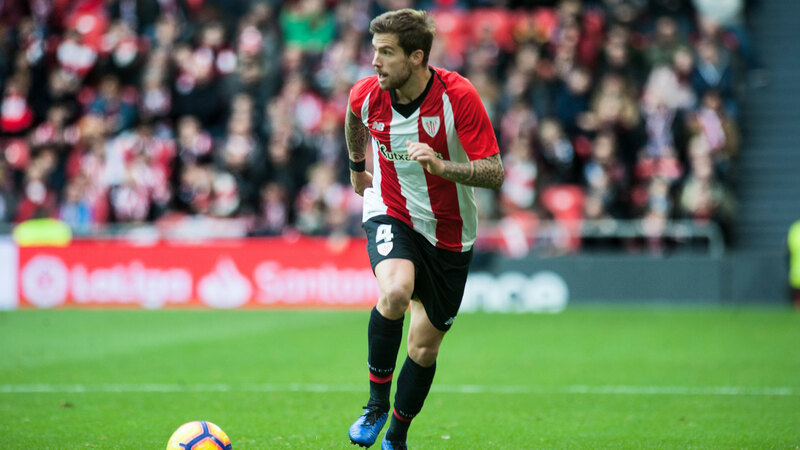 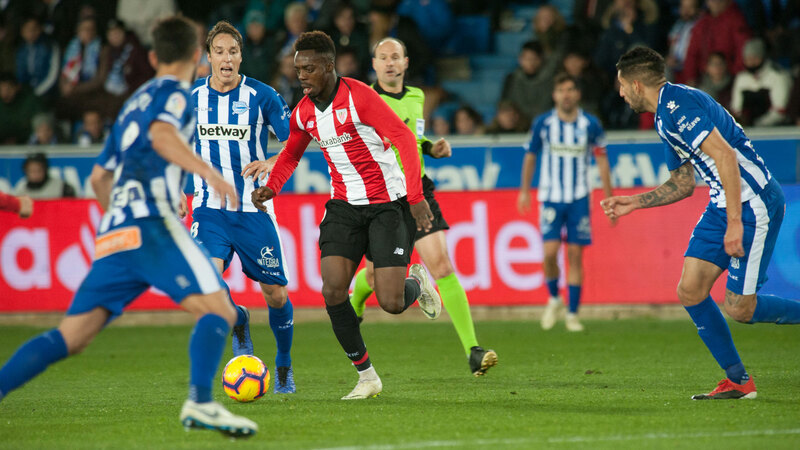 Athletic Club has defeated Rayo Vallecano 3-2 in San Mamés. 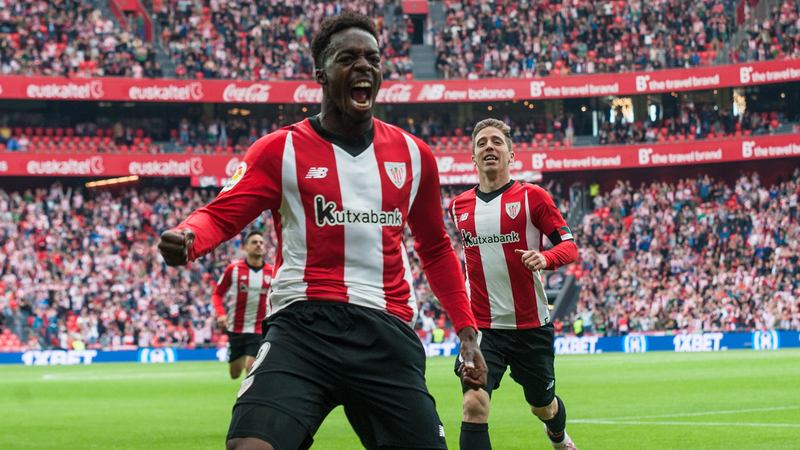 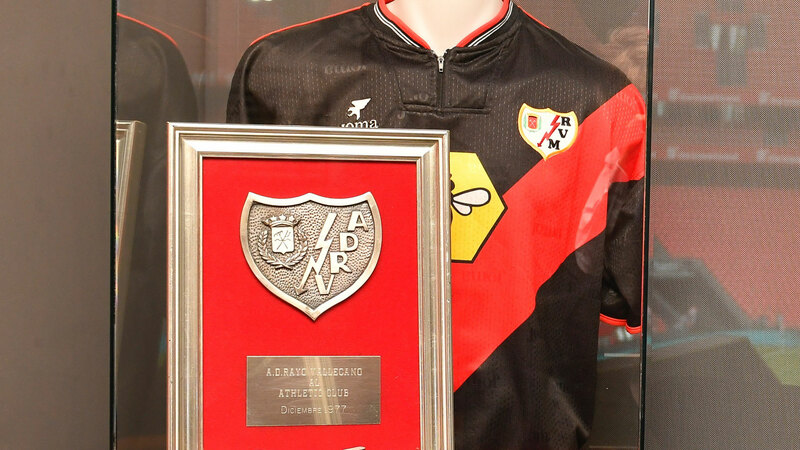 With today’s game are 40 official matches played between Athletic Club and Rayo Vallecano. 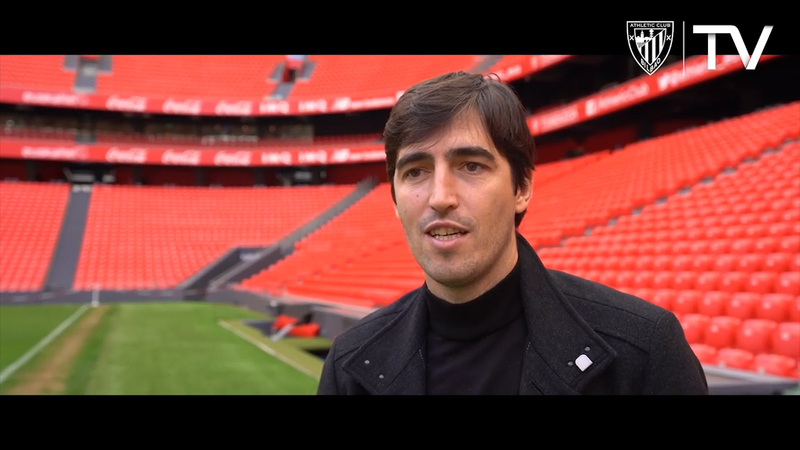 Óscar de Marcos celebrates his 30th birthday today in full swing, being an indisputable piece for Gaizka Garitano. 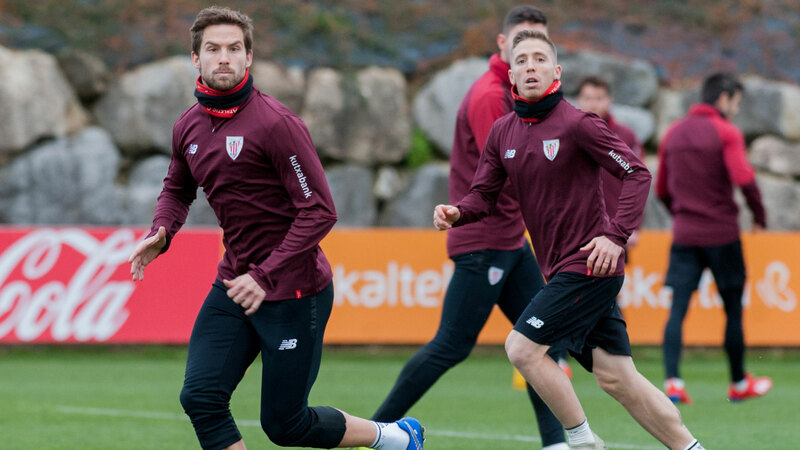 Iñigo Martínez has offered the press conference ahead of the match against Rayo Vallecano on Sunday in San Mamés.